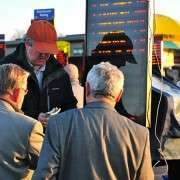 Every April this unique race provides punters with an opportunity of collecting a substantial win whilst risking very little cash. The world's favourite steeplechase attracts millions of pounds in bets every year offering punters outstanding value for money. It seems few can resist the ten minutes of pure exhilaration and excitement that a pound or two can buy. The amount of money staked on the National has steadily increased since it was first shown live on television in the 1960's, it seems to have the same appeal as a lottery. 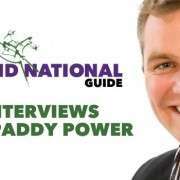 In theory every horse has a chance in the National, tempting millions who would normally never gamble, to try their luck and feel they have as good a chance of a win as the ‘experts'. Mum's and Granny's will risk a couple of pounds on a horse who's name, jockey or colours they take a fancy to, when the odds offered seem so generous. It's very unusual for a worthy favourite to start a race at odds of around 10/1 and would never happen in a flat race but it's quite usual in the Grand National. It's easy to see the attraction of turning a few pounds into a significant win in less than ten minutes. In 2009 Mon Mome romped home at an incredible 100/1, keeping the success of Grand National ‘long shots', foremost in the publics mind. In 1871, A certain Lord Poulet had a dream that his horse “The Lamb”, would win the race, ridden by jockey Tommy Pickernell. At the time Pickernell did not actually ride for Lord Poulet, so he wasted no time in hiring him. “The Lamb” and Pickernell started as 11/2 favourites and fufilled the owners dream by winning the race but leaving the bookies sadly out of pocket. In 1993, Judy Higby from St Albans had a premonition that the race would be called off and tried to place a bet on it not being run. 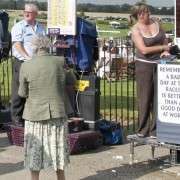 The bookie refused her bet saying such an outcome was impossible, Judy lost out as the race was cancelled after a number of false starts. In the same year 54 year old amateur jockey Peter Walker, placed a bet on himself to become the oldest jockey to compete in the race. He hasn't collected as yet!. 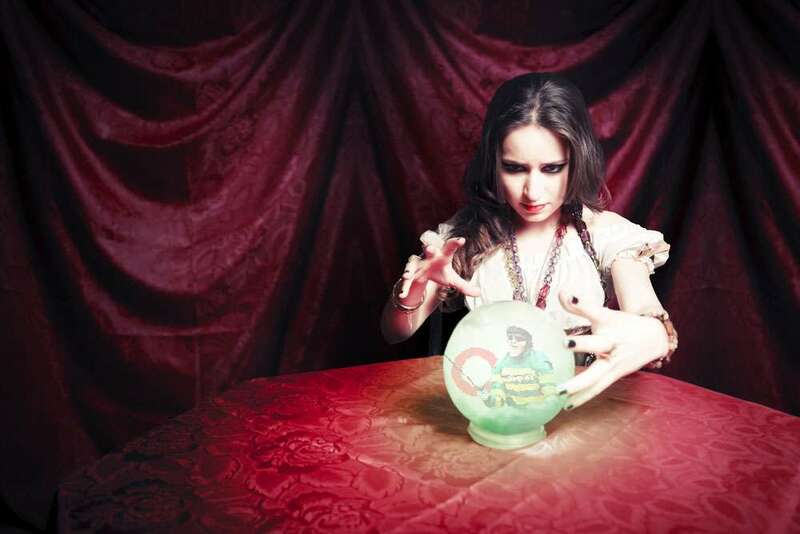 2001, the directors of a famous online bookmakers were anticipating huge rewards from their recently launched Chinese site. Unfortunately they had failed to study the local market and did not recognise the significance of Red Marauder, one of the runners. Red is considered to be the luckiest colour of all in China, so two thousand new customers backed the 33/1 long shot, who romped home to the bookies dismay. 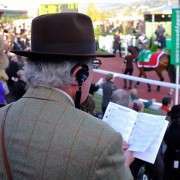 2003, Mike Fuller a bingo hall tycoon and the owner of Monty's Pass the 2003 winner, won nearly £1 million backing his own horse, one bet alone for £10,000 at odds of 50/1 scooped him £500,000.